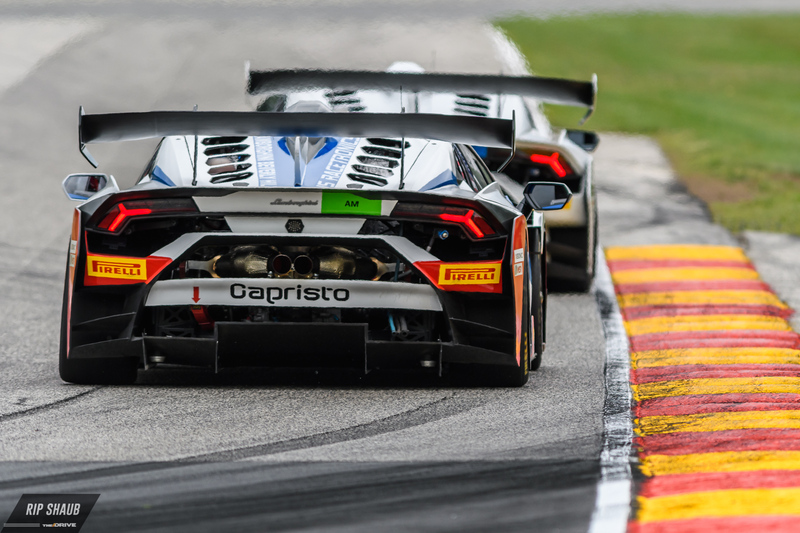 IMSA brought its circus to Road America in Elkhart Lake, Wisconsin last weekend for the ninth stop of its twelve-race season. 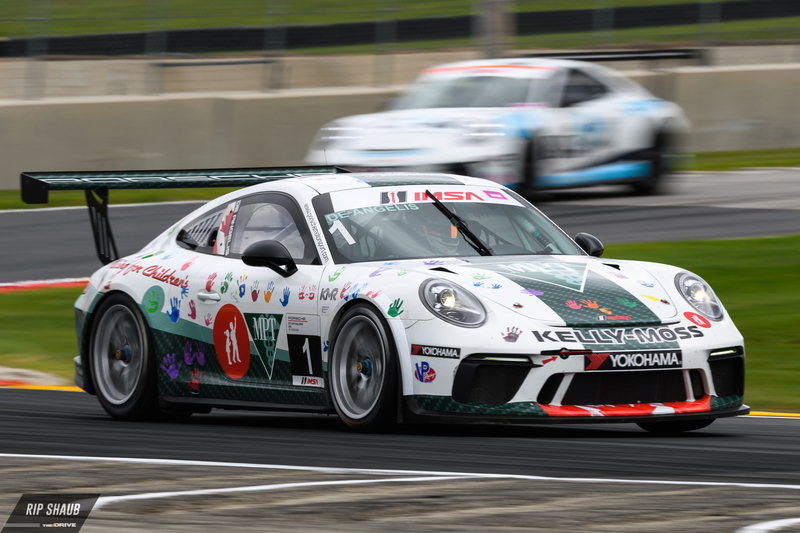 Caleb Jacobs has the WeatherTech Series race recap along with more photos from the sanctioning body's premier league, and here, you'll be able to find some of our best shots from the various series that accompany America's big-time sportscar racing organization. 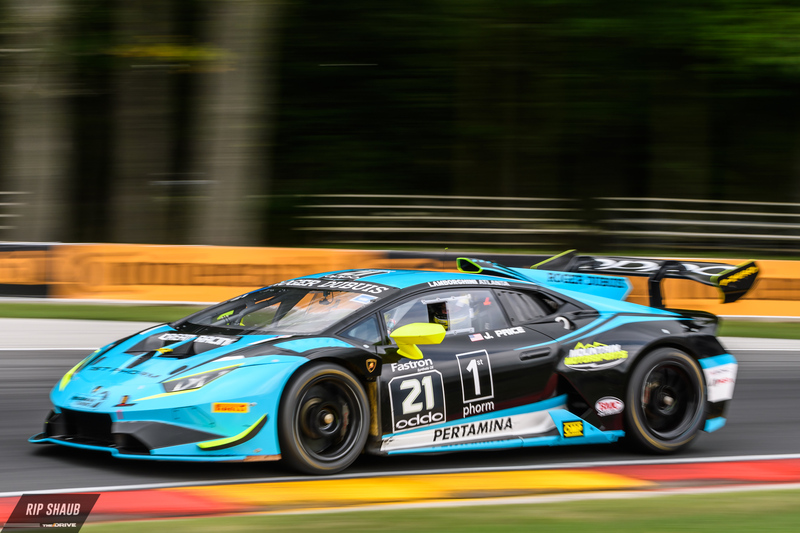 Madison Snow competes in both the Lamborghini Super Trofeo Series and Paul Miller Racing's Huracan in the IMSA WeatherTech series. He and Bryan Sellers took second in the GTD class of the feature race. 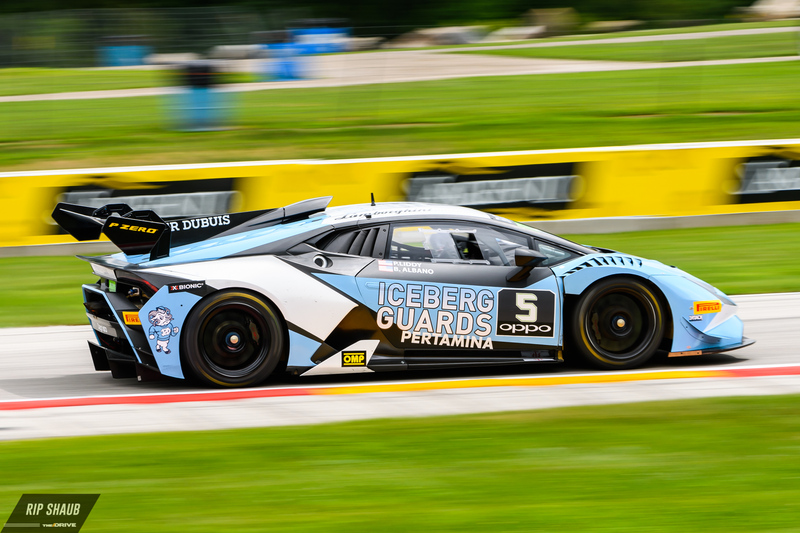 Lamborghini Huracan GT3 from the Super Trofeo race at Road America.© Rip Shaub. All Rights Reserved. 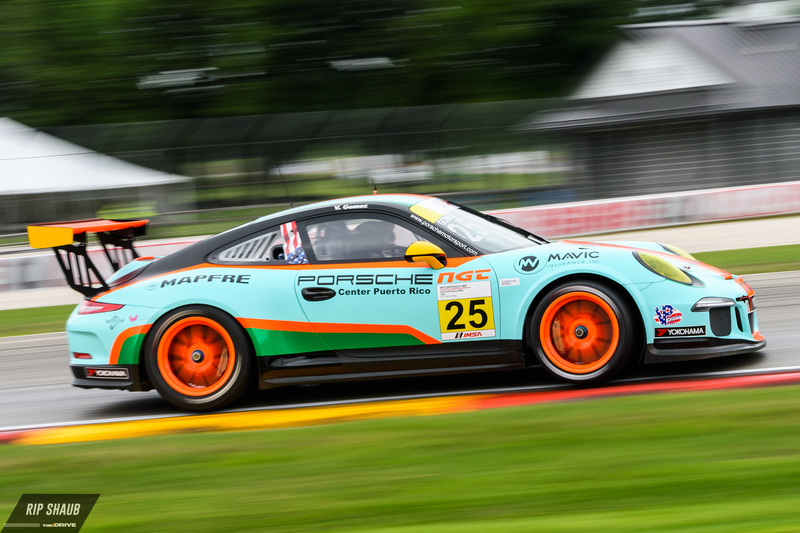 Kurt Fazekas on three wheels in his Kelly Moss Porsche GT3 Cup 911 GT3 at Road America. Victor Gomez IV of NGT Motorsport.© Rip Shaub. All Rights Reserved. Sebastian Carazo of NGT Motorsport.© Rip Shaub. All Rights Reserved. Roman De Angelis of Kelly Moss racing.© Rip Shaub. All Rights Reserved. 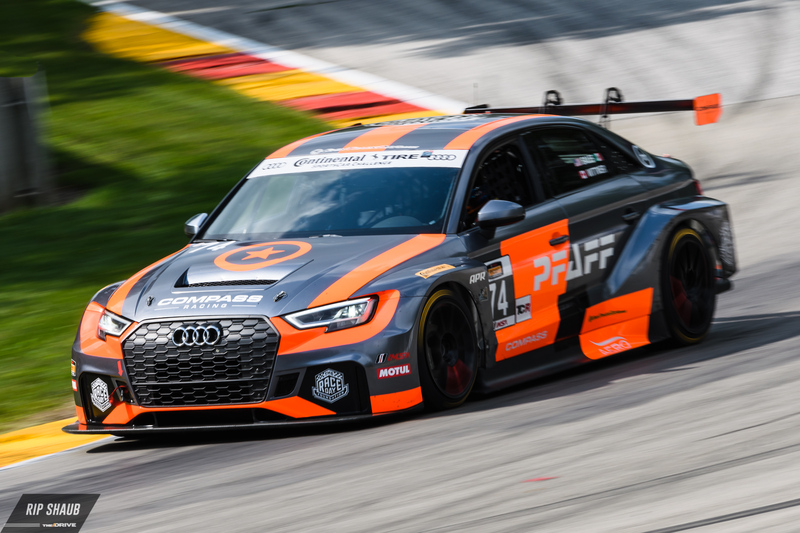 eEuroparts' Audi RS3 LMS TCR with Lee Carpentier and Kieron O'Rourke taking a deep cut in Canada Corner at Road America. Kuno Wittmer and Rodrigo Sales won the CTSCC TCR class in their Audi RS3.© Rip Shaub. All Rights Reserved. The Roush/KohR Ford Mustang GT4 driven by Jack Roush Jr. and Joey Atterbury.© Rip Shaub. All Rights Reserved. 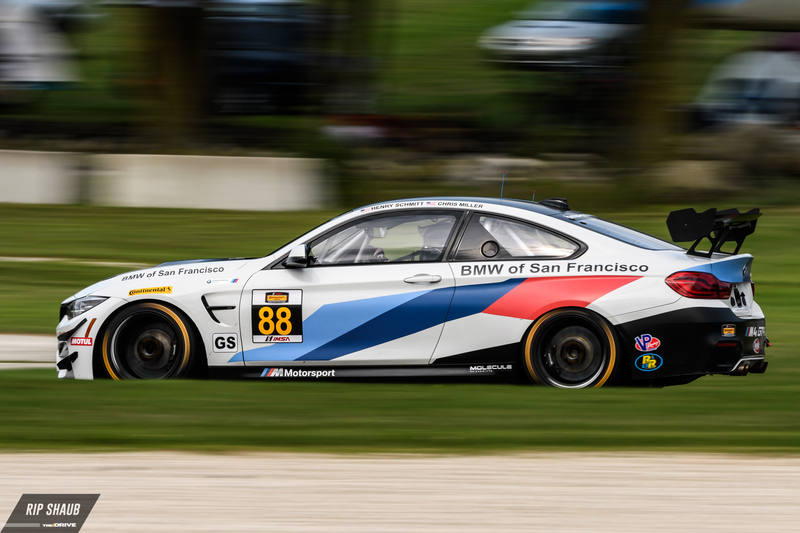 Henry Schimtt and Chris Miller in the Cameron Racing BMW M4 GT4.© Rip Shaub. All Rights Reserved. 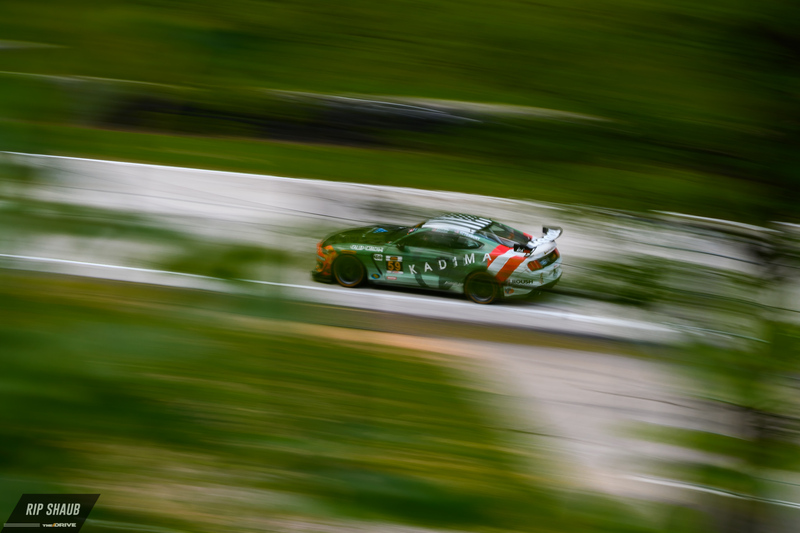 Tyler McQuarrie and Jeff Westphal drove the Carbahn Motorsports Audi R8 LMS GT4 to a 4th place finish overall. 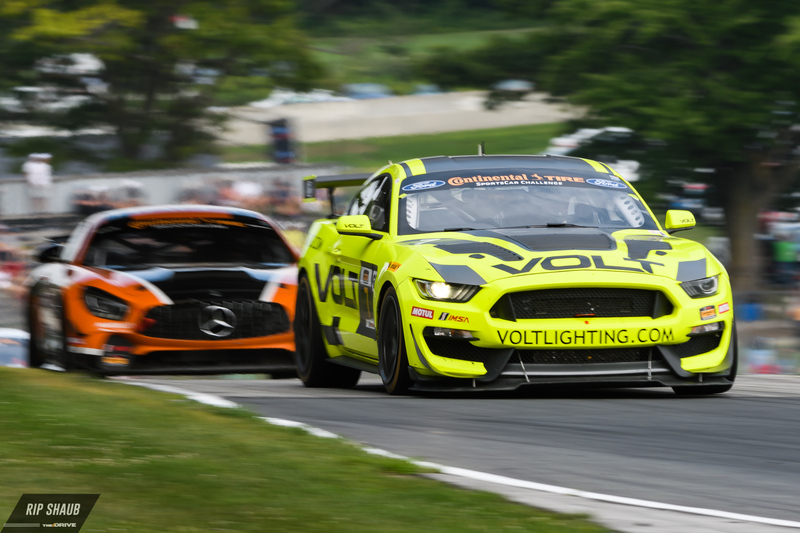 Overall CTSCC winners Trent Hindman and Alan Brynjolfsson raced in the VOLT Racing Ford Mustang GT4.© Rip Shaub. All Rights Reserved. 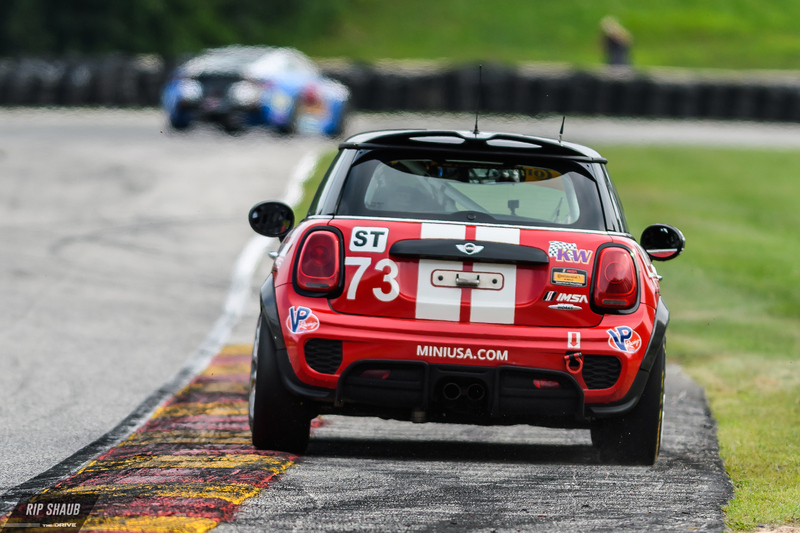 Mat Pombo and Mike LaMarra took second in the ST class in their Mini JCW.© Rip Shaub. All Rights Reserved. 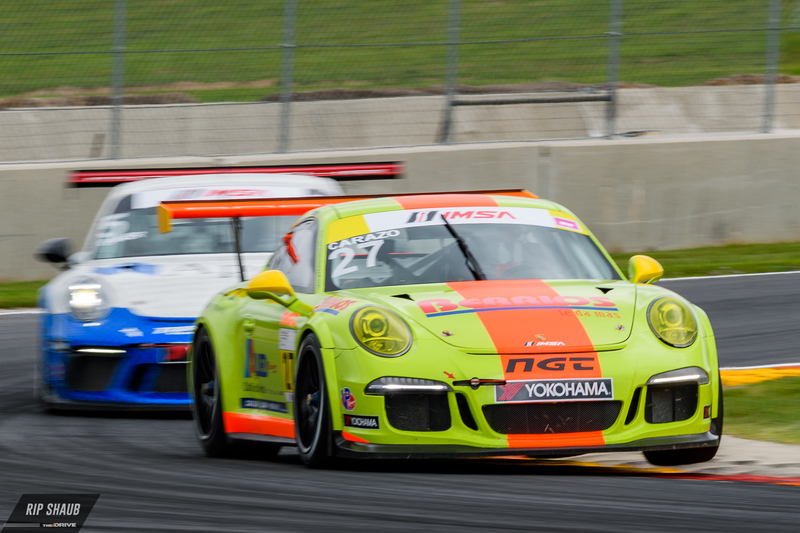 Chip Ganassi Racing and Wright Motorsports also achieved class victories at Sunday's dramatic sprint event.